Choosing a home style is a big deal – after all, it's not just about building a structure, it's about building a life. 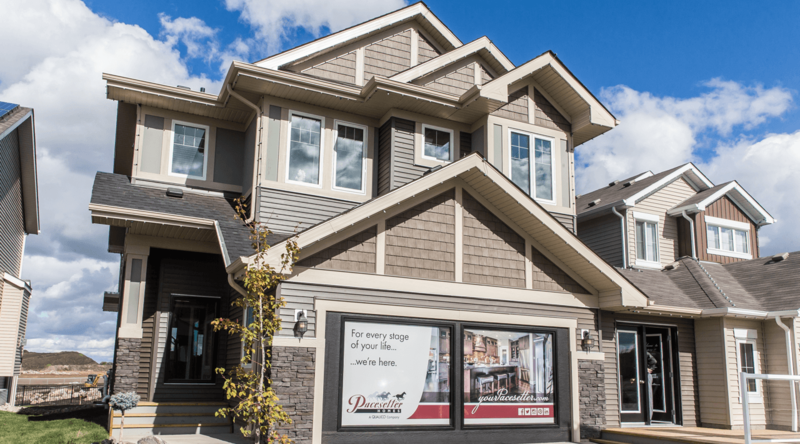 At Pacesetter Homes, we strive to be a leader in the home building industry. We offer quality homes designed to fit your lifestyle, whatever that may be. But which style of home is right for you? Townhomes may be attached housing units, but ours are held to the exact same level of quality as our single-family homes. Similarly, the features and finishing packages are just as upscale. Our new Churchill townhome model, for example, has a spacious corner pantry and a centre island in the kitchen area, as well as an upper floor laundry room for convenience. 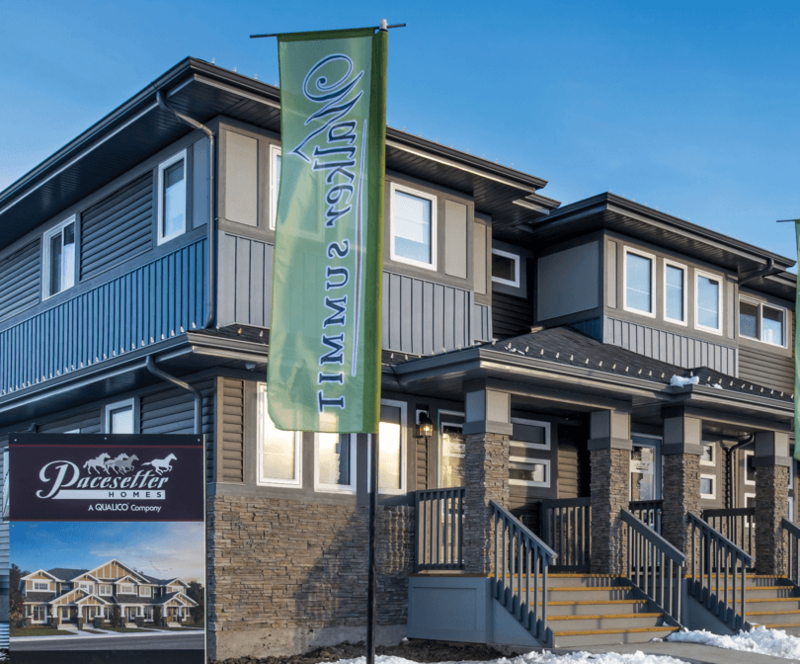 While sizes of our townhomes range from around 1,300 - 1,600 square feet, you won't feel as if you're lacking a single thing! 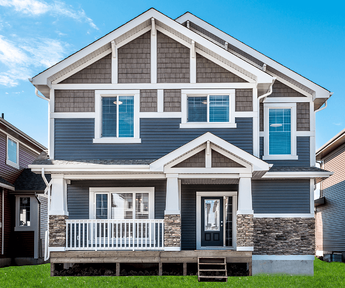 In fact, our townhomes are more than suitable for family living, as emphasized by our Affirmed and Alydar models being awarded a CHBA Award of Excellence for best Multi-Family Townhome in recent years. Choosing the townhome lifestyle sometimes means paying condo fees, but not with Pacesetter! However, this does mean that you as the homeowner are responsible for all interior and exterior maintenance of your townhome. Our duplexes are designed with both style and comfort in mind. Much like our townhomes, our duplexes also offer everything a young family could need in just the right amount of square footage. You still get an attached garage and a beautiful, covered entryway with all of our models. The exterior designs provide another desirable benefit – the attached units actually look like a single-family home! This maintains your curb appeal and you'll definitely be happy with the generous amount of outdoor space you have to yourself. Another advantage of duplex living is the ability to purchase both units, then start bringing in some cash flow! You can easily rent out the unit you're not living in and use that money towards paying off your mortgage faster. If you're interested in having an income property, this is a great way to do it as you can keep a close eye on your investment. The layouts of our models are super family-friendly, with features like three bedrooms, L-shaped kitchens, and plenty of storage space, as you'll see in our Zachary and Zoe models. These designs can make both your own life and/or your job as a landlord easier with their convenience and functional appeal. Often, people shy away from considering duplexes because they're concerned about sharing a wall with their neighbour. Yes, shared walls is a reality when choosing a duplex home. You can rest assured, though, that if you're building a new duplex with Pacesetter, this won't likely be something you notice. New home building materials come with much better sound-proofing capabilities than materials used in the past; in other words: shared walls ≠ shared noise! A laned home starts off with a beautiful first impression: your front elevation has a ton of character and charm as the view of your home isn't obstructed by your garage. The front veranda on these models also offers you and your family additional outdoor living space, perfect for those warm summer evenings. When you walk into a laned home there's one thing that really stands out – the completely open floor plan. You have a roomy front entry, followed by the main living space of the home. The great room, the kitchen, and the eating area all fit together seamlessly like in our Carson model. While our laned floor plans have some similarities, each one also has some unique features and luxurious finishes. The owner's suite in our Paladin model has vaulted ceilings for elevated elegance. Upstairs, in our Silverado model, you'll find a large loft with an open-to-below view. And that's only a couple of our laned homes! Because the garage is in the back, you do lose a bit of your backyard, and the garage is your responsibility (in most cases). This, however, is in exchange for exceptional curb appeal – which can be a big plus when it comes to resale value. Additionally, despite the physical separation, you do have the choice to have the cost of your garage written into the price of your new home, meaning it can be part of your mortgage payments. The single-family front attached garage is one of our most popular styles and for good reason. This style can offer plenty of features like the lifestyle room – a flexible space you can use for a home office, formal dining room, or a playroom for the kids. There’s a ton of space, including storage with more closets. If you want to develop your basement, you'll gain more living space. This is something that can be completed at the time of construction. You may want an additional bedroom and bathroom in the basement, or you could have a complete games area with a full wet bar. Generally, this style also gives you more choices in upgrades for additional personalization to your home. 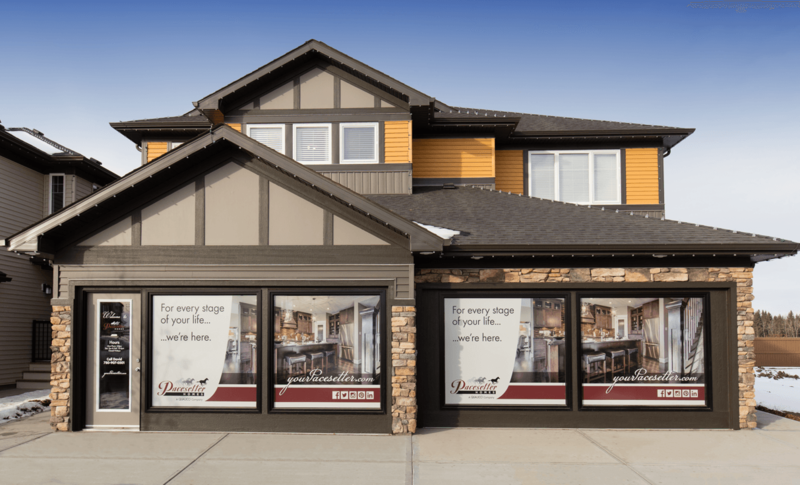 Take, for example, our Bentley show home; the garage has been expanded for more storage space, the main floor is finished with hardwood and ceramic tile throughout, and the fireplace in the great room is complete with a signature Pacesetter custom mantle. The lot size allocated for these homes is larger, which means you get a bigger yard than say, a townhome. Your new yard can be transformed into a private oasis for summer months and has more space for the kids and the dog to run around and burn off some energy. If you and your family love to entertain, this is the style of home you should seriously consider. Because it is a bigger house, that means there is more to clean and organize; more space = more room for messes! And since you're the sole owner, you're responsible for all of the upkeep and maintenance, both inside and out. You'll need to factor in landscaping fees, fencing, and other costs when working out your budget for this style of home. When it's all said and done, you deserve to come home to a place that's not only pleasing to your eyes but fitting for your lifestyle. Once you've determined your aesthetic preference, the features you need for a functional household, and how much space is "just right" for you, finding a Pacesetter home that checks all the boxes is easy. Whether you're sure of what you want or are weighing your options, reach out to our awesome Area Managers – they do new home matchmaking magic!